The most experienced and professional Guide Service, Fly Shop in Central and Eastern Washington. Our dedicated guides are friendly, knowledgeable and the customer service is second to none. 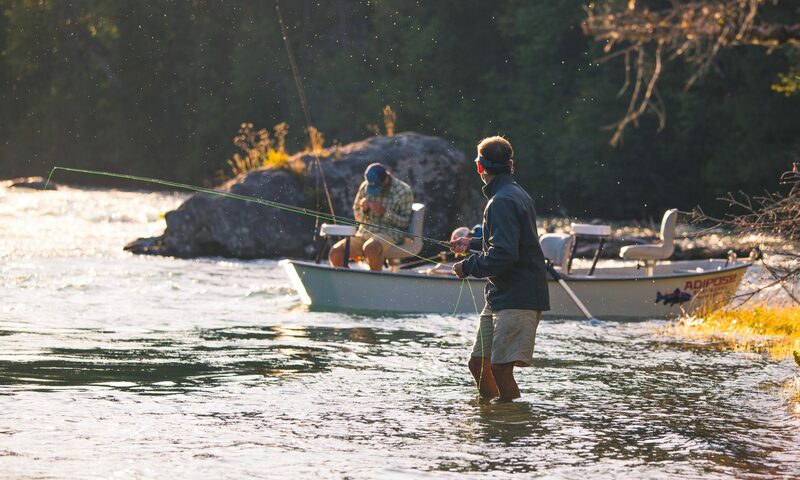 We guarantee your experience with us – You will have a fun, educational, safe and successful day on the river.